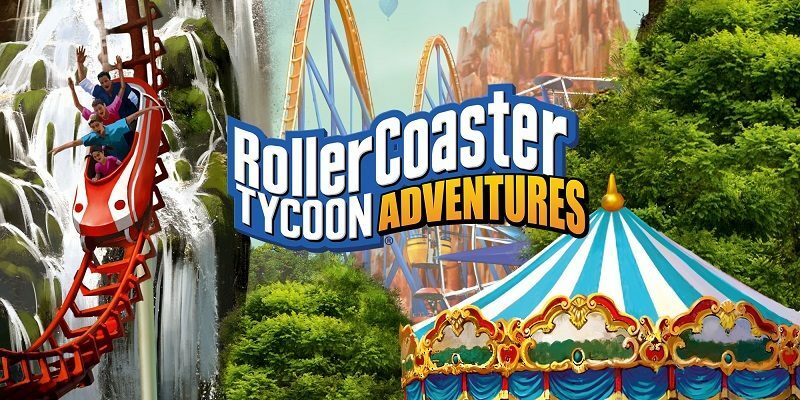 Today’s Daily Briefs: latest set of screenshots and details for Lapis x Labyrinth, RollerCoaster Tycoon Adventures announced for Japan, latest screenshot for Super Robot Taisen T, more pictures of the Splatoon Koshien 2019 Official Fanbook, preview for the next episode of Layton Mystery Agency ~Katrielle’s Mystery Files~, latest video from The Domino King, and latest Tool Assisted Speedrun videos! 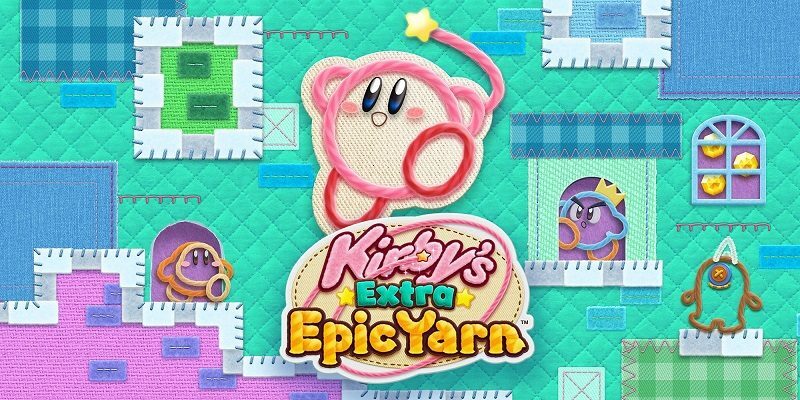 Today’s Nintendo news: first Gear Ability Tips post for Splatoon 2, commercial for Kirby’s Extra Epic Yarn, latest trailer for Yo-kai Watch 3, latest video for Kirby Star Allies, latest set of Kirby merchandise, Animal Crossing @ Ichiban Kuji, latest set of merchandise for EarthBound, and latest episode of Dragalia Lost Radio Castle! 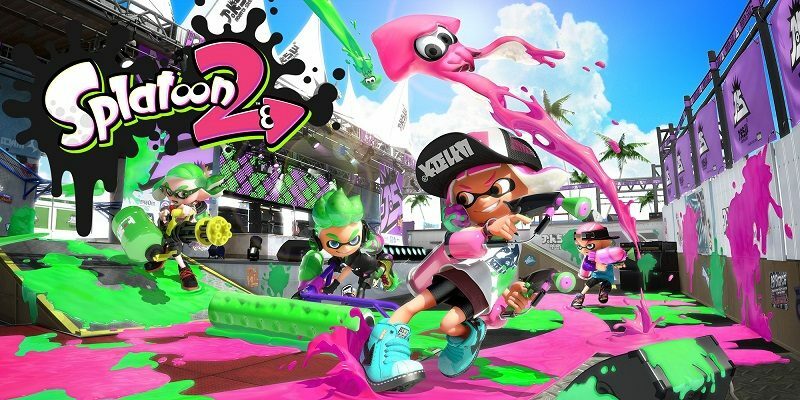 Nintendo isn’t quite done with Splatoon 2 just yet! 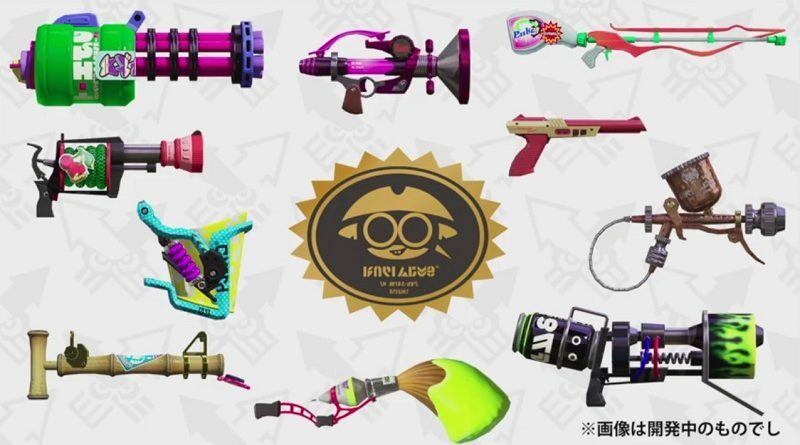 More weapons will be added as part of the Sheldon’s Picks brand, and a special demo is coming in March! 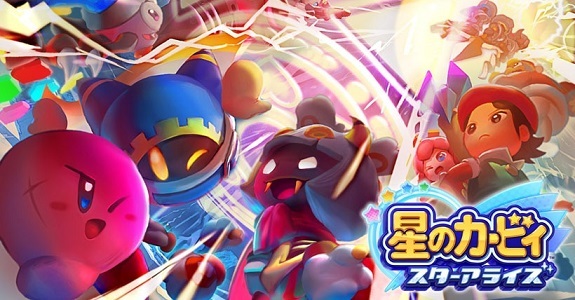 Today’s Nintendo news: Splatoon Koshien 2019 Fanbook in Japan (with exclusive gear for Splatoon 2), Battle 5 of the Party Crash Bash event for ARMS dated, and video clips for Kirby’s Extra Epic Yarn< and Yo-kai Watch 3! Today’s Nintendo news: early sales data for Super Smash Bros. 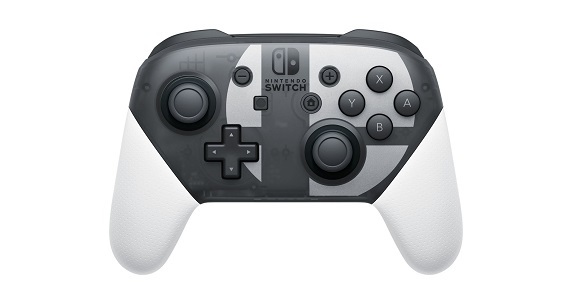 Ultimate, TV Commercials for Fire Emblem Heroes, Nintendo Switch sales data in the United Kingdom, and a few tidbits for Splatoon 2! 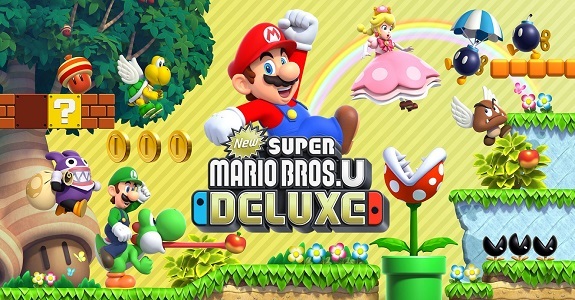 Today’s Nintendo news: pre-purchase offer for New Super Mario Bros. U Deluxe in Europe, Nintendo Minute and countdown pictures for Super Smash Bros. Ultimate, and livestream recording for Splatoon 2! Today’s Nintendo news: trailer for the Heroes in Another Dimension mode for Kirby Star Allies, some Splatoon 2 tournament news, latest piece of concept art for Super Mario Odyssey, some sales data for Spain, recap video for Day 2 of Nintendo Live 2018 in Kyoto, more Fire Emblem merchandise in Japan, and EP announced for Dragalia Lost! 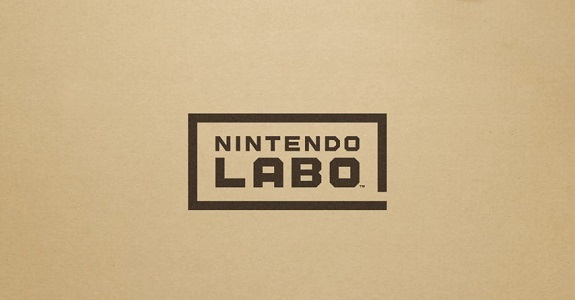 Today’s Nintendo news: more music tracks for Splatoon 2, latest video for Dragalia Lost, commercials for Luigi’s Mansion and the New Nintendo 2DS XL Mario Kart 7 Bundle, results of the latest Party Crash event for ARMS, results of the Nintendo Labo Creators Contest in Europe + latest video, and some more Kirby merchandise! 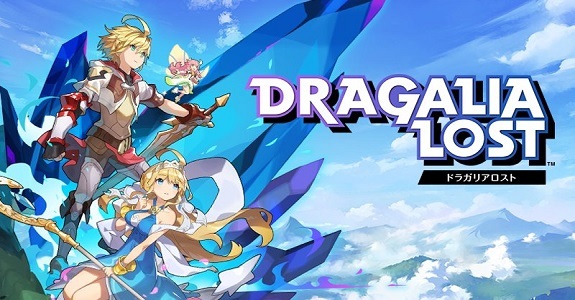 Today’s Nintendo news: plenty of screenshots for Dragalia Lost, French commercial and video clip for Super Mario Party, My Nintendo “Games with an Edge” Sweepstakes, latest preview page for The Art of Super Mario Odyssey, latest Party Crash event annnounced for ARMS, livestream recording for the latest Splatoon Koshien 2019 tournament, pictures of the reopening of the Kirby Café, and latest video for Nintendo Labo! 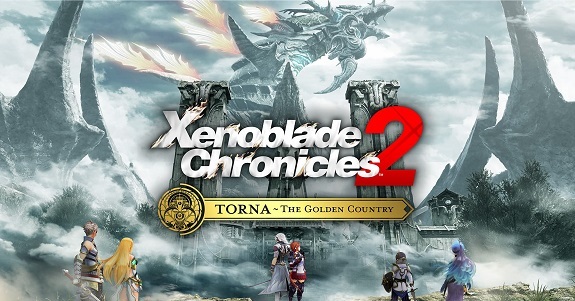 Today’s Nintendo news: story trailer for Xenoblade Chronicles 2: Torna ~ The Golden Country, Splatoon figma now available for pre-order, latest videos for Nintendo Labo, preview page for the Super Mario Odyssey artbook, results of the latest Party Crash event for ARMS, pictures of cute Kirby hoodies for cats, and more Nintendo activity books! 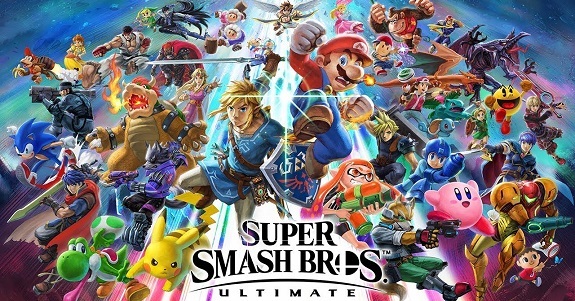 Today’s Nintendo news: Super Smash Bros. Ultimate Pro Controller, New Nintendo 2DS XL bundles and Starter Packs for Nintendo Switch games, Kirby Café to return next month in Japan, latest video clip for Yo-kai Watch Blasters, latest livestream recording for the Splatoon Koshien 2019 tournament, and videos for the Nintendo Switch Family Showdown! 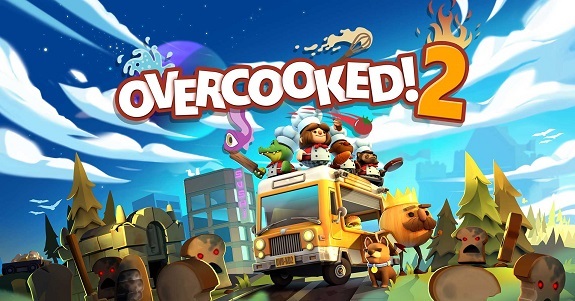 Today’s Nintendo news: latest episode of Nintendo Minute (Overcooked 2), Spy Gear and livestream recording for Splatoon 2, commercial for WarioWare Gold, latest piece of concept art for Super Mario Odyssey, Kirby cushion and First 4 Figures statue, latest Nintendo Labo video, latest episode of Frizzy’s Silly amiibo Theater, and latest Tool Assisted Speedrun video! 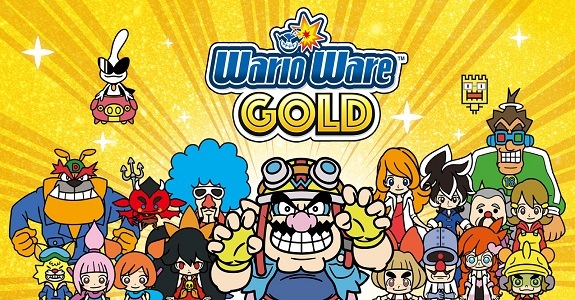 Today’s Nintendo news: overview trailer for WarioWare Gold, latest piece of concept-art for Super Mario Odyssey, various tidbits for Splatoon 2, Quick Pouch Collection for the Nintendo Switch in Japan, and results of the latest Party Crash event for ARMS! 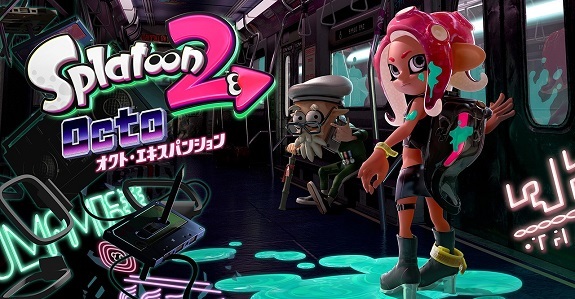 Wondering when the Octo Expansion for Splatoon 2 will be released? The answer is… tomorrow (June 13th/14th)! Also: new Splatoon 2 amiibo announced, and new stages + weapons to keep coming until December!